0 children 1 child 2 children 3 children 4 children 5 children 2 - 12 yrs. 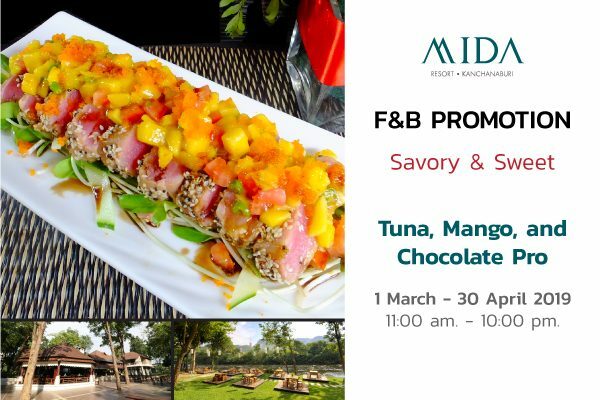 Mida Resort Kanchanaburi provides a taste of contemporary Thai style near downtown Kanchanaburi. 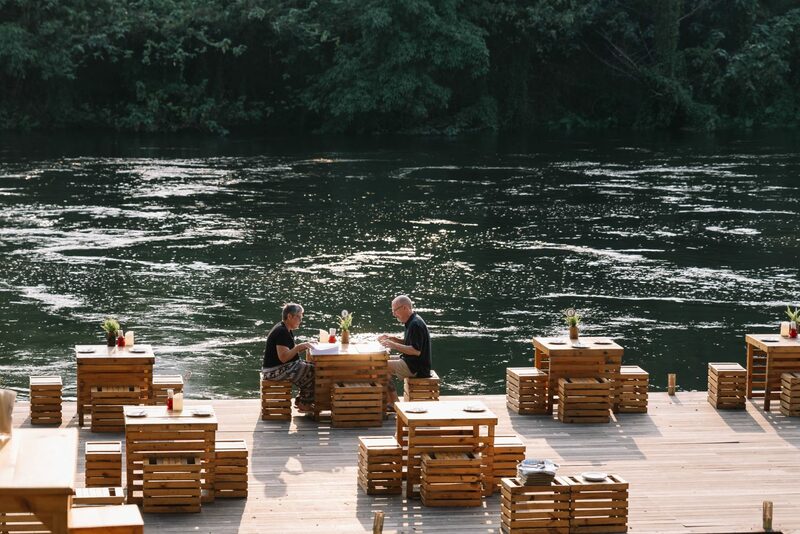 An exclusive boutique resort at the splendid rolling hills with a spectacular view of the River Kwai blends in harmoniously with the lush natural setting. 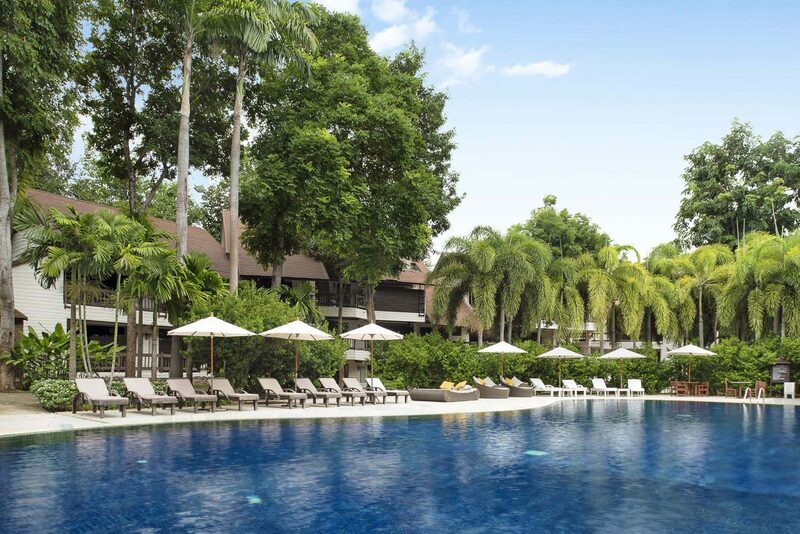 A tropical garden is the perfect place for you, your lover, your family friend and business trip, to unwind to indulge and delight in the natural place. 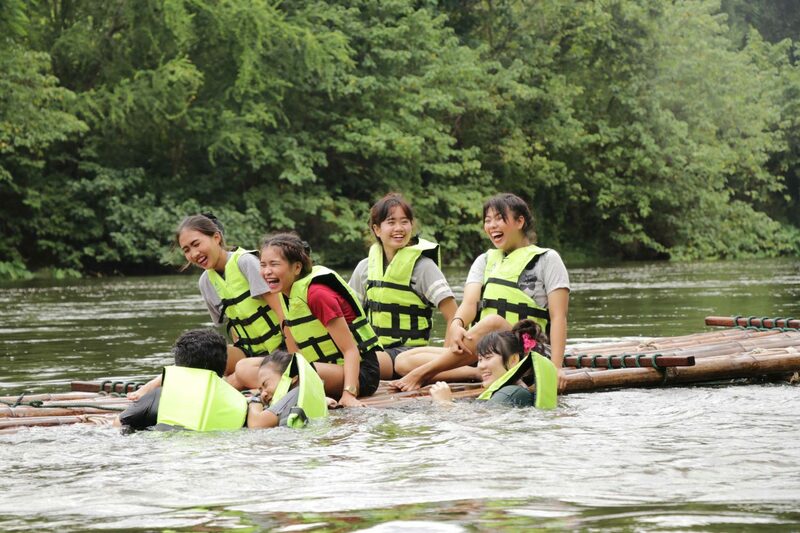 Many activities available including cycling, rafting and swimming. It is a favorite destination to experience on River Romance and outstanding sundeck in front of Kwai Yai River. We’ve spent three nights here in this gorgeous and very well maintained resort. The river view is stunning, swimming pool is amazing! You can walk through the park by the river in the resort, this is so energizing! Employees are very kind and friendly but the English level can be improved. A 5 stars rating would have been appropriate if the food quality was higher with a larger variety. 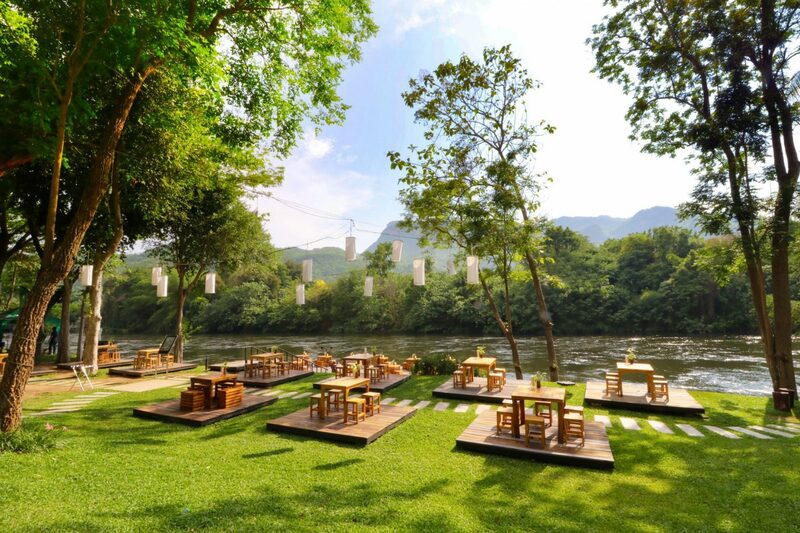 Perfect place for a get away in the beautiful nature of the Kanchanaburi region. The was the second time we stayed here and we loved it. 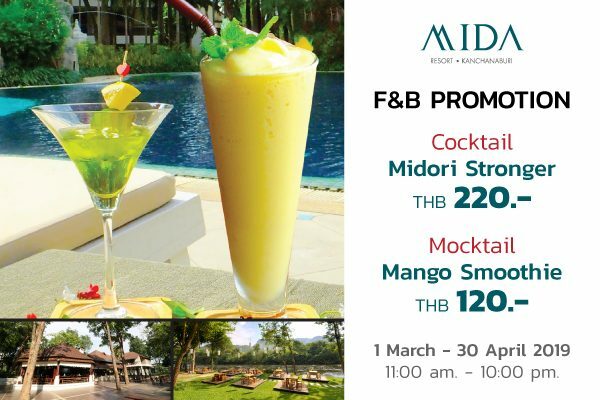 We have stayed both times for maximum 2000 baht a night and for this price or less than it is worth it. The White hotel closer to the larger pool is okay but has no balconies and the rooms are starting to fade. However, on the other side of the hotel near the smaller, newer pool (where the breakfast area is) the rooms are much better! The first and third floors have balconies and great views. Stay in these rooms if you can - avoid the standard rooms near the large pool. The breakfast is not good. It is not terrible but it could be improved. The staff was very nice and friendly and VERY helpful on both of our stays. I hope to go back here again. Fresh air, Room is clean, Relax, Parking free, Pool and Friendly staff. River view is very nice. Google map can find easy (not lost).Our recommend - Staff team at restaurant need more improve.We had late lunch around 2-3 pm at Restaurant. After we had order food, it took time more than 30 mins. Staff did not say anything. No apologise for waiting very long. However, food was good. Beverage promotion Hot & Fresh so sweet. 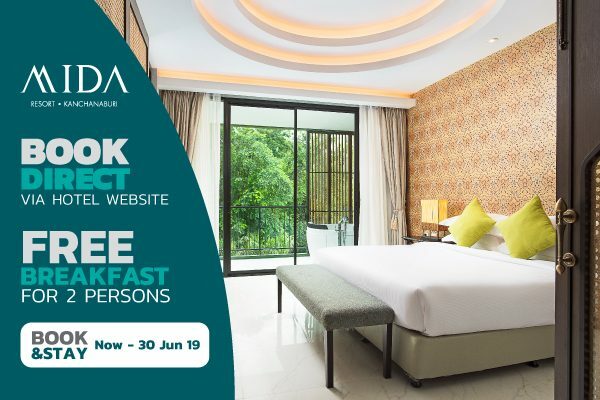 when you book your room directly with us at our hotel's official website.